All SEAFLEX moorings meet international standards for environmental protection. The moorings are made from the highest quality stainless steel or titanium, to offer the best protection against corrosion. One of the core values within Seaflex is striving to minimize our environmental impact and provide our customers with an environmentally friendly alternative to traditional or alternative mooring methods. It is well known that some of the traditional mooring methods can damage the underwater flora and fauna. 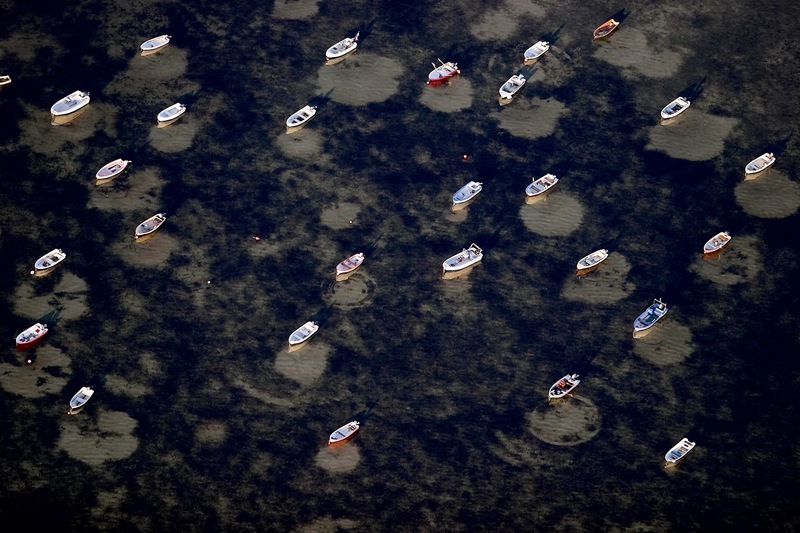 One example is chain-moored boats that are allowed to drift and the chain scours the seabed, which can create what is known as dead spots, killing all vegetation around it. The United Nations Environment Programme (UNEP) has released a report stating that mooring related damage to coral reefs is a major problem in many developing areas around the world. This is mainly caused by individual boats carrying tourists mooring close to the reefs by dropping an anchor attached to chain, destroying the surrounding reefs. 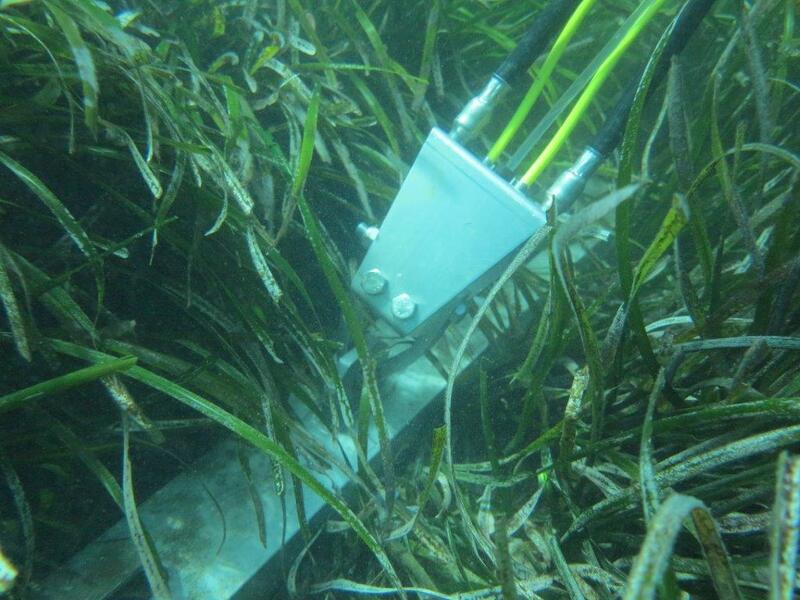 Since the SEAFLEX mooring system is under constant tension, it does not sway and touch the seabed at all, minimizing any effect the system has on the surrounding environment compared with the traditional mooring methods still being used in many places around the world. Furthermore, SEAFLEX does not release other pollutants into marine ecosystems, which also helps limit any impact on the surroundings. This makes SEAFLEX particularly well-suited when mooring pontoons and buoys in sensitive areas, such as those near coral reefs, areas of marine flora and in historic sites. If you are thinking about mooring your application in an area where the seabed or surrounding environment needs to remain protected and untouched, please don’t hesitate to contact us to learn more about what we can offer. We are also very proud to sell a product that can be completely recycled without risk of any dangerous materials polluting the environment. When a SEAFLEX installation reaches maturity and is due to be replaced with new units (20+ years), we can offer detailed guides showing how to disassemble the units and recycle the components. Taking responsibility for the impact we have on the environment is something we feel strongly about at Seaflex. Besides providing our customers all around the world with an environmentally friendly alternative to traditional mooring methods, we also make sure that the idea of sustainability is present in all areas of the organization. Our suppliers are evaluated regularly, both from a qualitly point of view – making sure that they uphold our rigorous standards of quality – and also from a sustainability point of view. We also try, as much as possible, to work with local suppliers within the country to minimize the environmental impact of shipments, and also to maintain a higher level of control over who we are working with. Seaflex is certified according to ISO 14001:2015 for environmental management, which means that we are continuously evaluated by an external auditor to make sure all processes, routines, products and strategies take the environment into account. 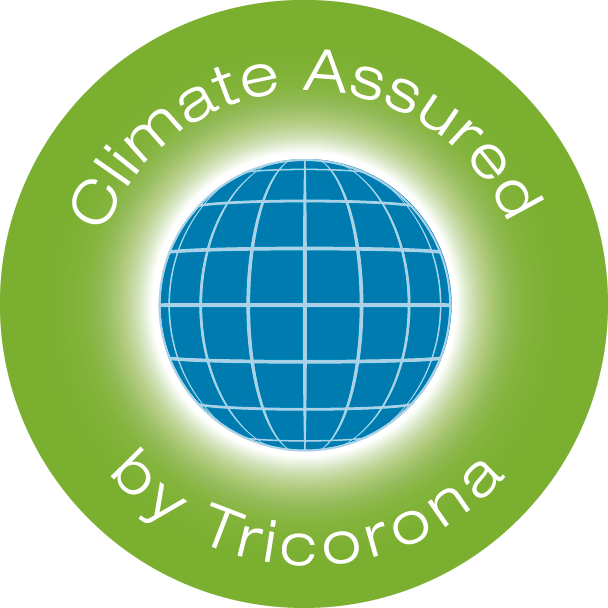 Additionally, every year we 100% offset the carbon emmitted by our staff travelling all around the world to meet with our customers, in cooperation with Tricorona (Swedish website).